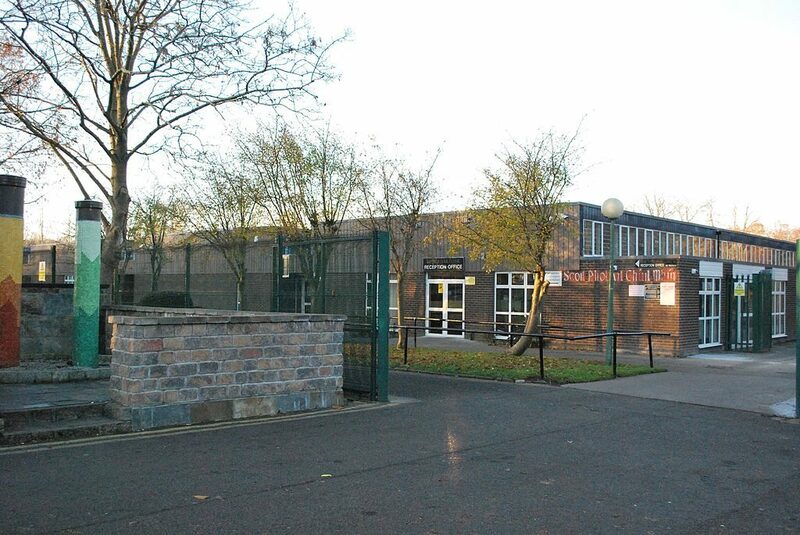 As of Sep 30th we have have moved to a new premises and are now used at Coolmine Community School. See map below. 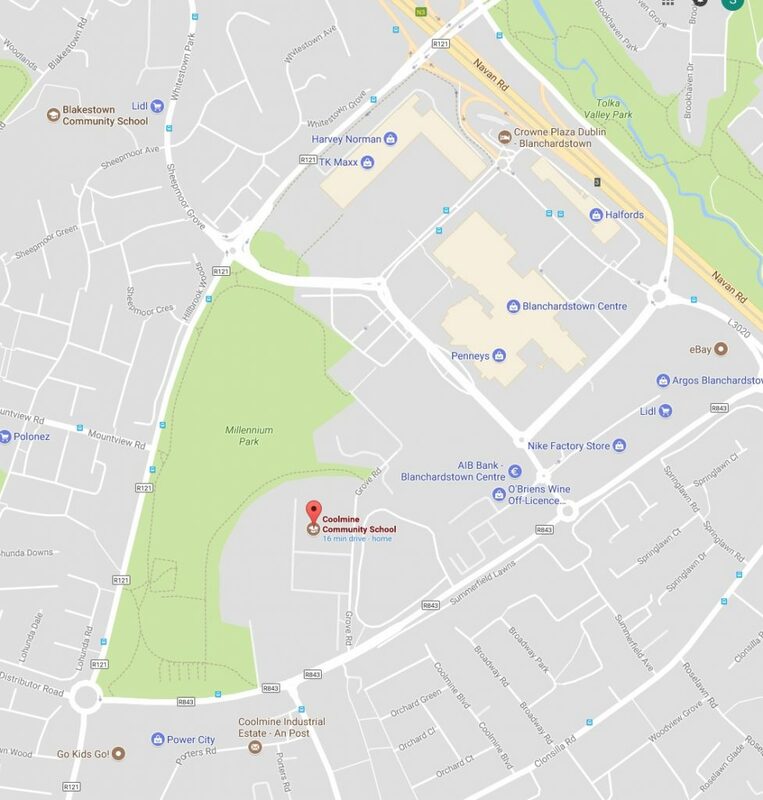 PLEASE NOTE – Traffic might be a bit unpredictable on Saturdays fro the shopping centre, so please leave more time to get there and most important for collecting kids.